Chappaqua Crossing offers more than 500,000 square-feet of Class A office space. 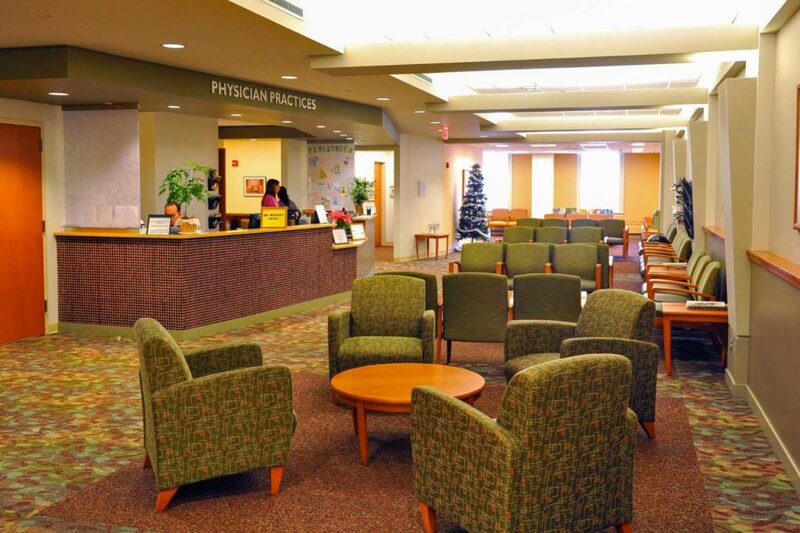 A wide range of flexible, multi-tenant space can be custom designed to meet specific tenant requirements. From sophisticated medical uses to high-tech data centers and corporate-quality office space, Chappaqua Crossing presents a unique opportunity for office space in a multi-faceted community setting with both internal and outside services just steps away. 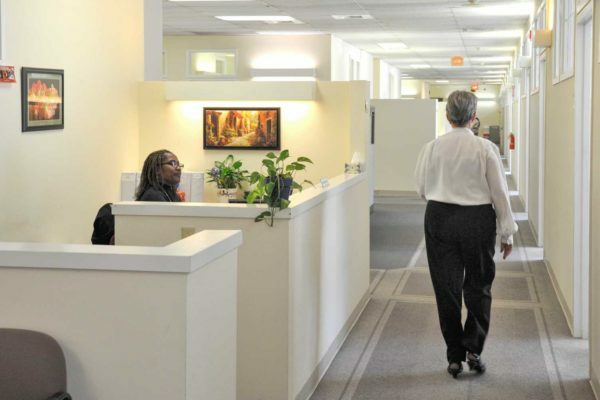 Employees of today’s growing companies and organizations are looking for office locations that combine character and collaborative settings within a greater community environment. Offices at Chappaqua Crossing offer all of this, plus the convenience of a superb location with easy access to major highways and MetroNorth. 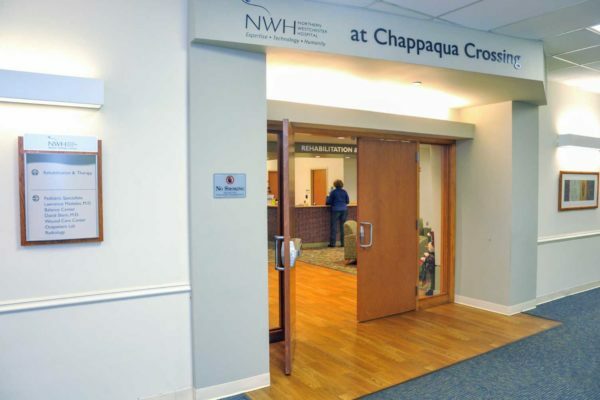 Chappaqua Crossing also offers an incomparable array of amenities designed to create a work environment that is both enjoyable and efficient. 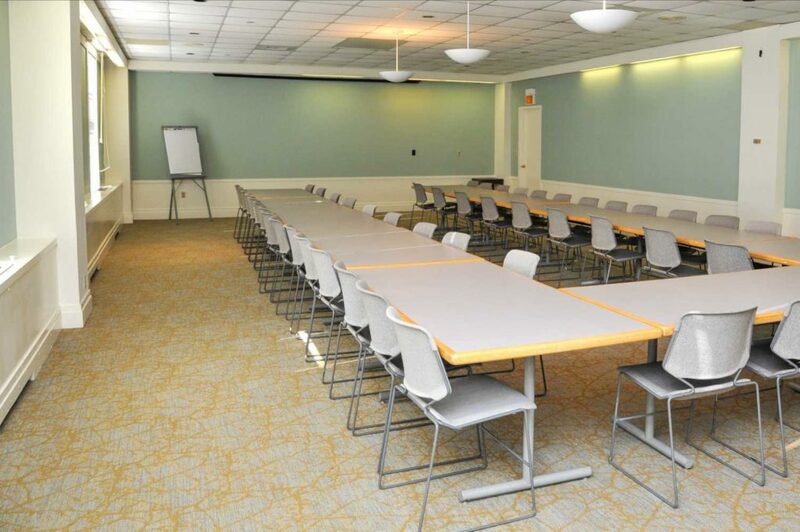 Whether you’re looking to work out in our fitness center, schedule a meeting in our state-of-the-art Conference Center or dine in our full-service cafeteria, Chappaqua Crossing provides everything you need to successfully run your business. 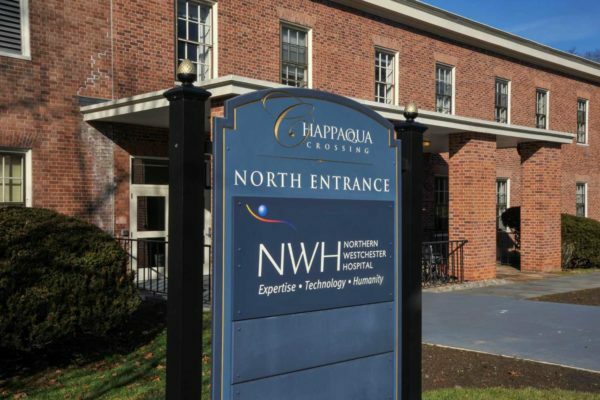 Among our prestigious tenants are Northern Westchester Hospital; the corporate headquarters of CareMount Medical; and the corporate offices of Wilder Balter Partners, an industry leader in the creation of residential, commercial and mixed use developments.